Monique Camp is owner and steward of Sophia’s Garden, a 6 acre Demeter certified Biodynamic/ Organic herb farm and distillery in Sebastopol, CA. The medicinal herbs are distilled to produce essential oils and hydrosols for aromatherapy and healing formulas. Monique founded and directs Sophia’s Garden and Healing Arts Center, a non-profit 501(c) (3) educational center located at Sophia’s Garden. The Healing Arts Center serves the greater community by offering classes and events to teach the practices of Biodynamic agriculture as a path for healing the earth and our selves. Monique’s current work takes place both in North and South America inspired by the prophecy of the time when the Eagle of the North and the Condor of the South shall fly together She seeks to bridge the wisdom of indigenous practices and Biodynamic agriculture. 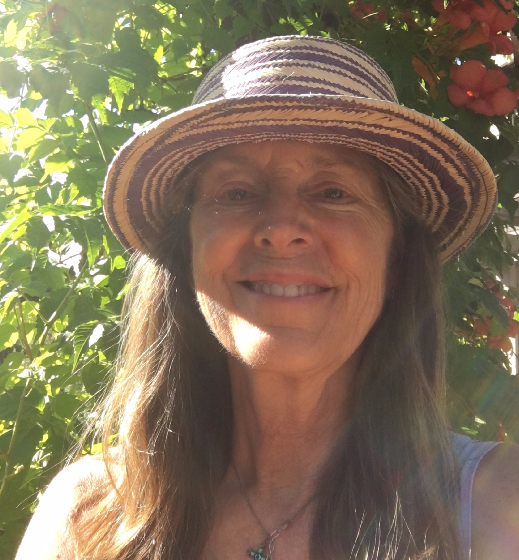 She works with the belief that we can weave the life-giving principles of Biodynamic agriculture into our daily lives and the world around us no matter what our life’s path is.